Homelessness - whose fault is it? The University and the Sustainable Housing & Urban Studies Unit (SHUSU) are delighted to welcome Salford Graduate Fay Selvan, to deliver this year’s annual alumni lecture. 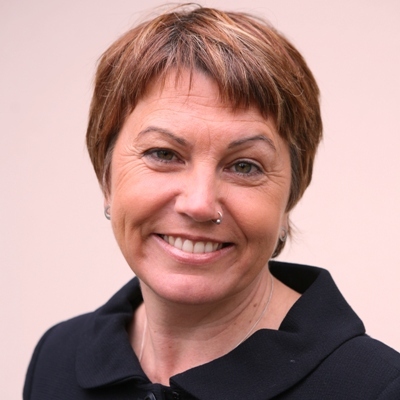 Fay is Chief Executive of the Big Life Group and Big Issue North, and Chair of the INSP (International Network of Street Papers). 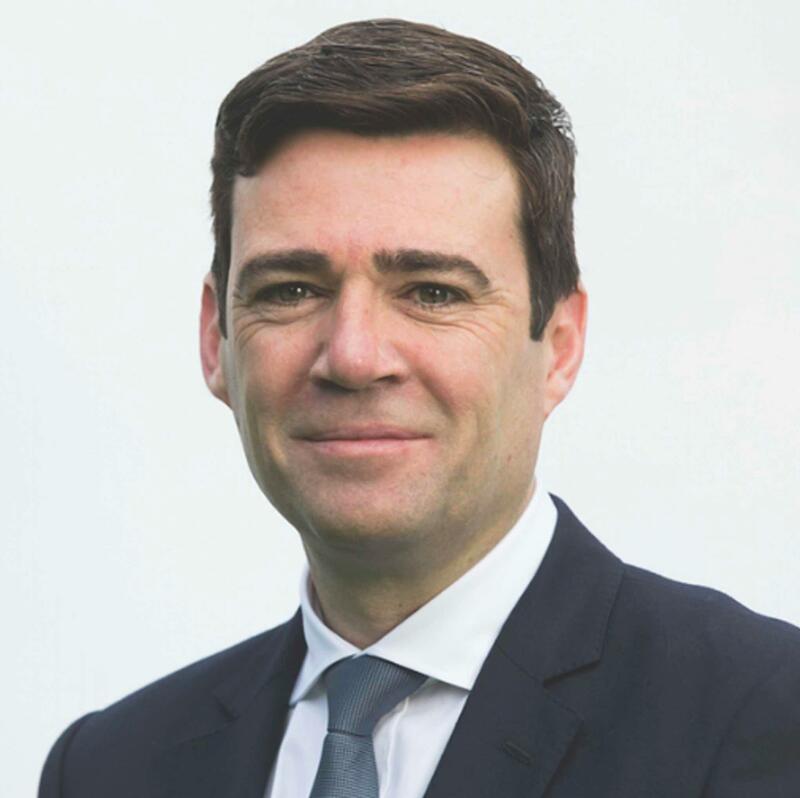 The Mayor of Greater Manchester, Andy Burnham, will join Fay for a discussion following her lecture. Fay Selvan started working as a social entrepreneur in 1991, and established The Big Life group in 2002. It is the first group of social businesses and charities in the country and has a turnover of circa £19m. The group operates across the north of England and includes well known brands such as Big Issue North. It offers opportunities to people who have the least, helping them get to where they want to be. It works in the fields of Health and Wellbeing, Children and Families, Employment and Training. Fay won the Social Enterprise Leader England Award in 2011. Fay completed an Honours degree at Sussex University before moving to Manchester in 1980. She has an MSc in Strategic Leadership in 2001 at Salford University. Please reserve your place by filling in the registration form below. Our annual Alumni Lecture returns, as we invite an esteemed alumnus to give a lecture to the University community.